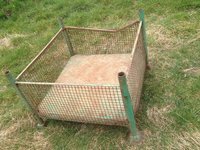 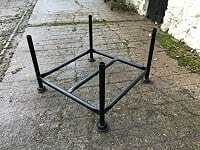 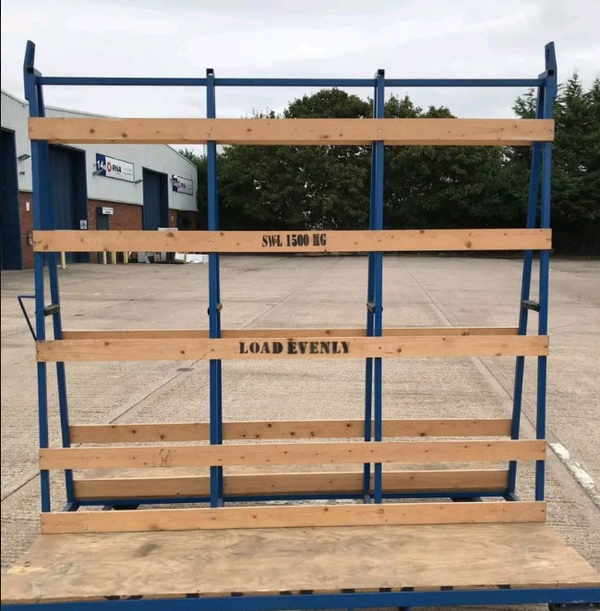 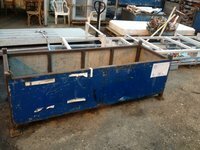 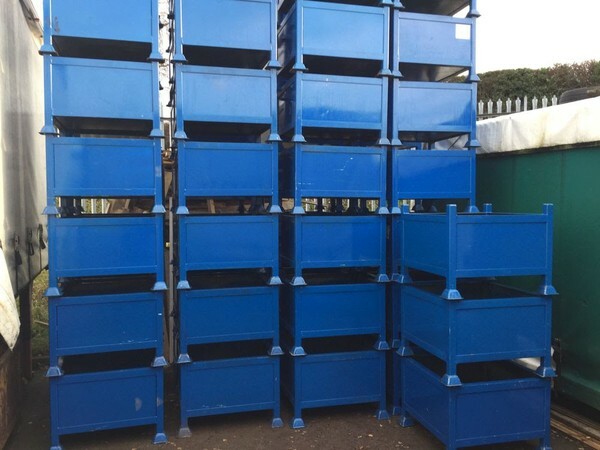 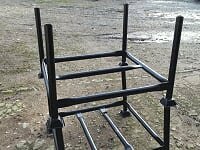 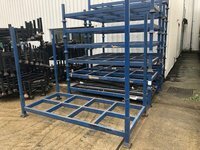 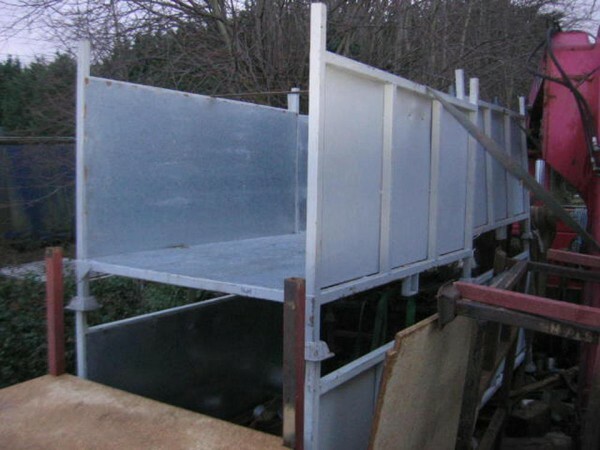 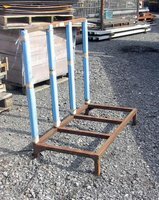 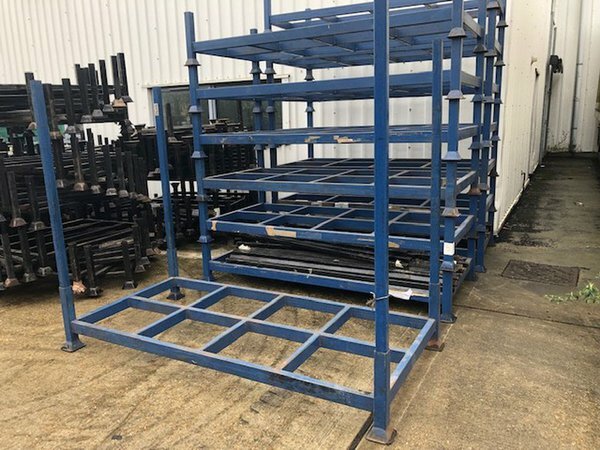 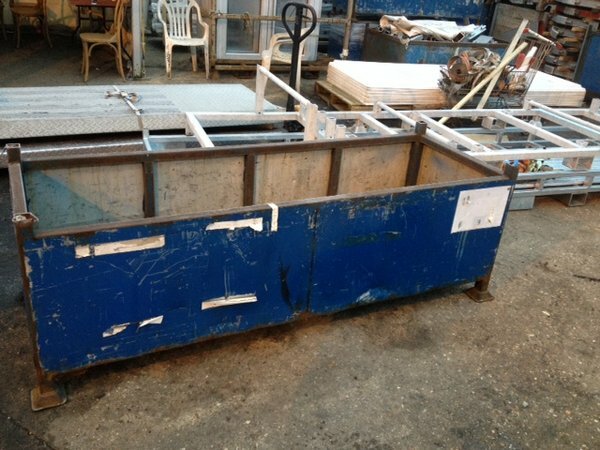 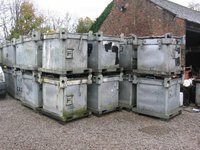 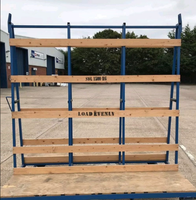 18 Used Bauer Otto Galvanised Steel Stillage Box Container. Waste Safe. 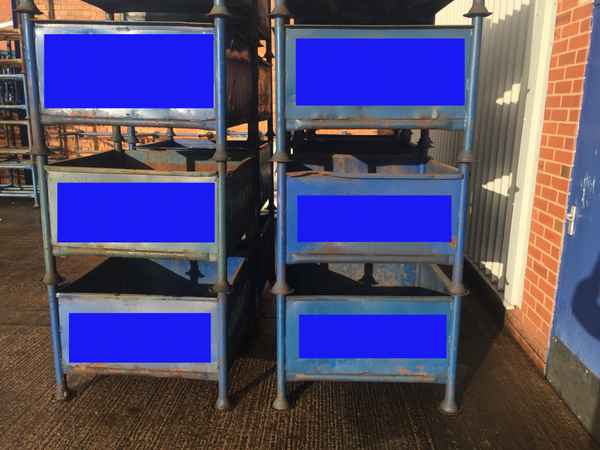 Cost Over £600 Each New. 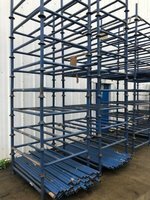 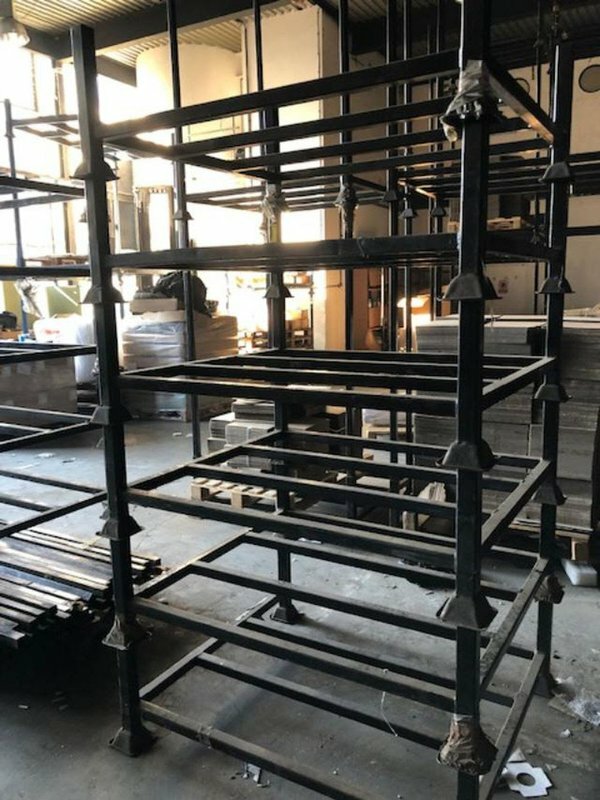 Single Stillage with mesh sides. 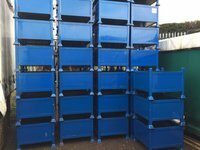 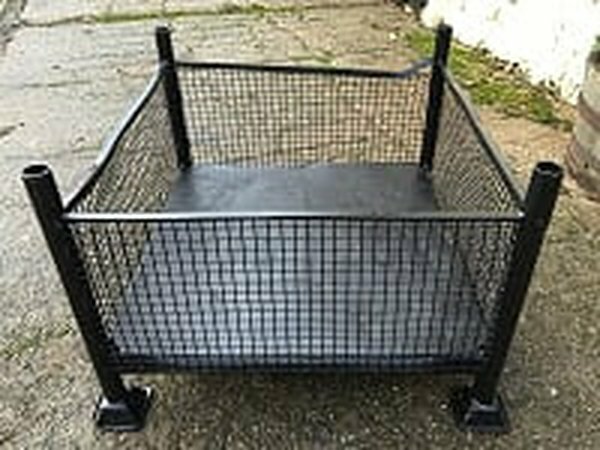 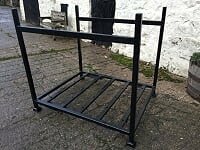 These cages look great when painted, perfect for storing various goods, can be moved around with ease. As for the size, they are roughly the same dimensions as a pallet. 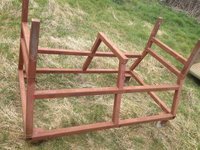 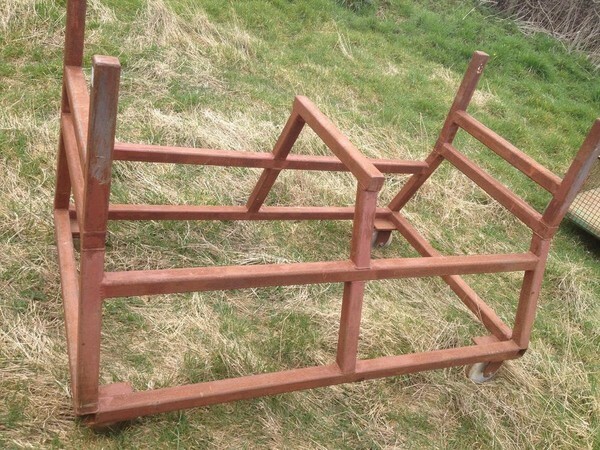 I have some 6ft x 2'6ft approx heavy duty trolleys. 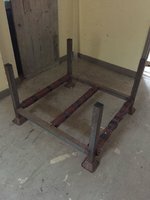 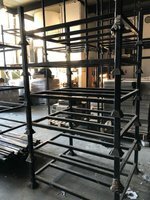 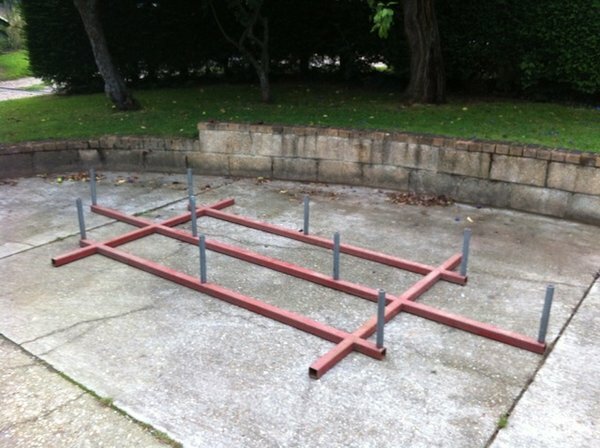 For a number of years i stored and easily moved around all the bars for my 4.5 mfr frame. A frame box on the bottom and all other bars in the top. 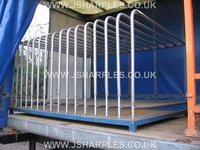 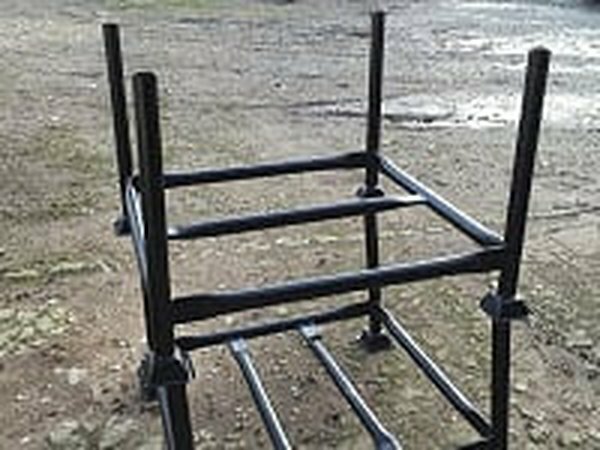 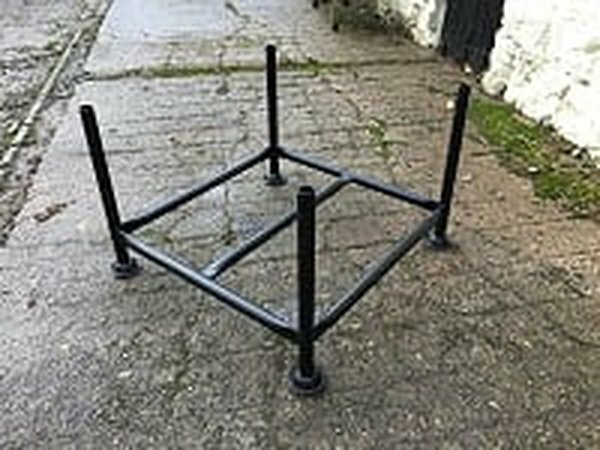 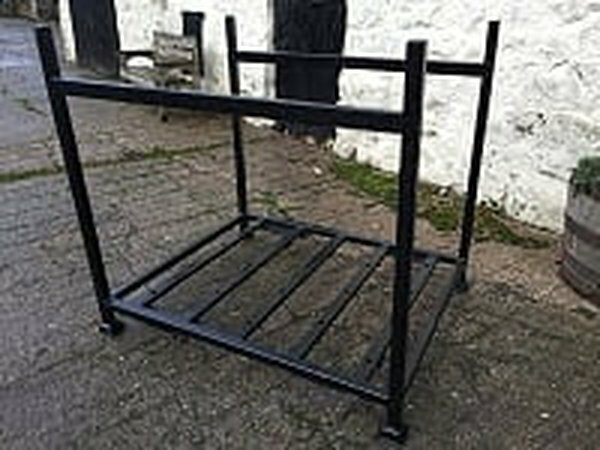 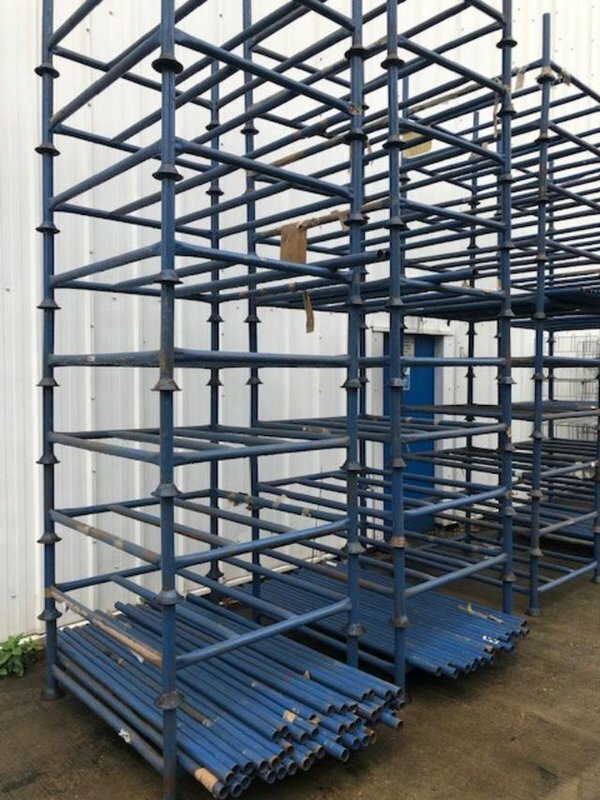 Choice Of 9 Available, Made From Good Quality Steel Box Section.